Our governments are in Paris right now to agree on how the world will respond to climate change. We just had the largest climate march in history with 785,000 people on the streets around the world -- now let’s keep building the public pressure and political support necessary for them to agree to a strong deal. 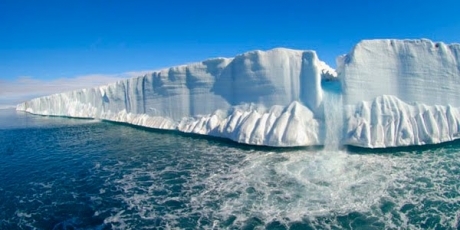 Check here for regular updates on Avaaz's climate work. The Paris climate summit is going on RIGHT NOW! Let's ramp up the pressure to win the agreement we need at this crucial summit! In June 2013, Avaaz asked members to contribute to a 30 month campaign to bring the world to a climate deal at the Paris summit in December, 2015. This page is a living breathing documentation of our countdown to Paris – come back regularly to keep up to date on all our community’s climate campaigning until the big summit. Excited about our climate work? Chip in and support it so we can win in Paris!